Are you a music lover? Boost your Android Sound system by modifying with ViPER4Android Oreo — the most famous sound mod for Android devices. This guide will help you in installing ViPER4Android on smartphones running Android 8.0/8.1 Oreo. 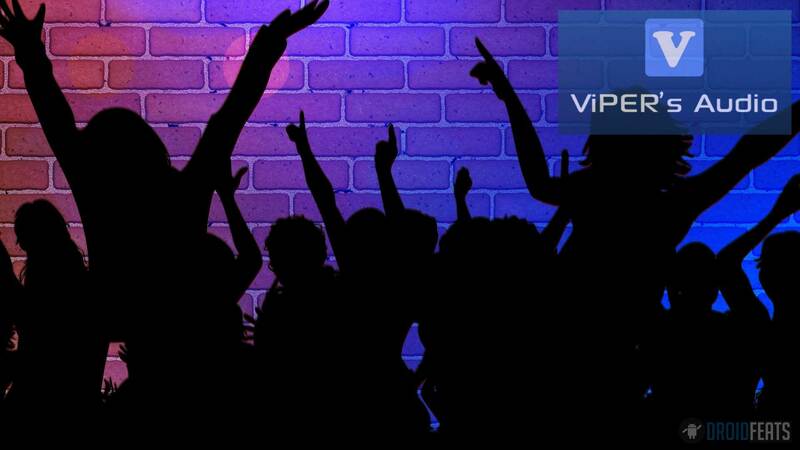 ViPER4Android is one of the oldest mods and has been in Android Customization community since long, thanks to zhuhang, a Recognized XDA Developer for developing this sound mod. With this Custom Mod, a user can take the full inbuilt advantage of Audio System on Android phones. It increases the inner potential of the sound system at maximum level by offering some cool equalizer options. ViPER4Android Audio Effects are beast, and the community is supporting from Gingerbread to Oreo and will get continuous support from the developer for the future version of Android OS. Using this guide, you will be able to install Official ViPER4Android on Android Oreo. Playback Control: Amplify the output volume of Android devices. FET Compressor: Limit the FET circuits to keep your device safe from getting any damage to any sound hardware system. Viper-DDC: Enjoy near HIFI sound on your headphones. Spectrum Extension: Make your music sound lossless with enhanced high frequencies. USB/Dock effect Support: ViPER4Android supports USB/Dock audio output. Speaker Optimization: Highly Optimized Speaker for a stunning output of quality audio. ViPER Bass: With different bass modes, you can have more excellent bass experience than before! ViPER Clarity: With the latest Clarity mode selection, you can balance up heavy bass with high clarity audio that you can never imagine before! Headphone Surround+ (VHS+): With this VHS+, V4A made its way to achieve great surround technologies for Android. FIREqualizer: 10-band Finite Impulse Response (filter equalizer) for redefining at the top of every audio output. Like these features? We love it too, and we know you are looking forward using on your Android phone. Read the tutorial below to install ViPER4Android on Oreo. But make sure you don’t have any Custom Mod for sound from before. If it does, please uninstall or remove it before proceeding to the tutorial below! 15 best Android Launcher Apps of 2018 — hand-picked! Your device must be rooted! If not, find your rooting guide here! Samsung users can use Samsung Smart Switch to backup data on the computer. Smart Switch even allows the users to move data from one device to another of different variant (like moving data of Galaxy S7 to Galaxy S9). We have mentioned full step-by-step instructions on How to Install ViPER4Android on Android 8.0/8.1 Oreo. If you are entirely new to Custom Mod, please read the entire tutorial once before actually performing it on your device. Pre-setup: setting up the device with BusyBox. Open the App and grant root permission. 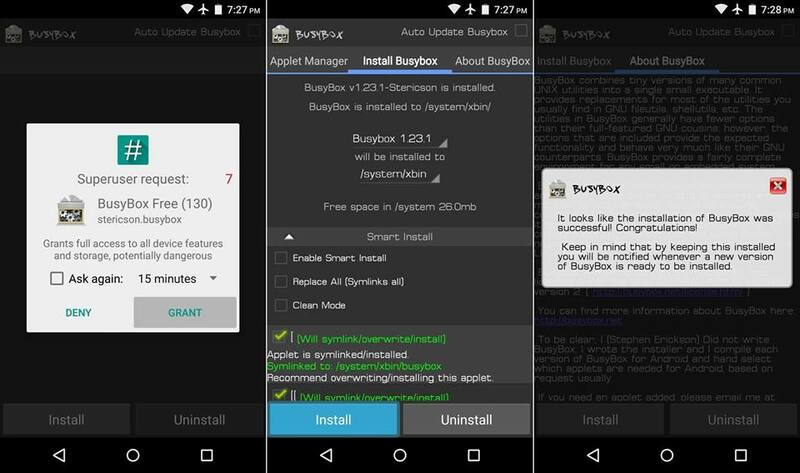 Make sure you install BusyBox properly. Do not modify any option. Leave them as they are! You will see a success message when the installation is complete (Check Screenshots above). Step 3: Swipe out from the left corner of the App screen and “tap” on Root option under the storage section. The App will ask for Root permission. Just grant them! Step 4: Now, navigate to /Vendor/etc. and find the file “audio_effects.conf” inside it. 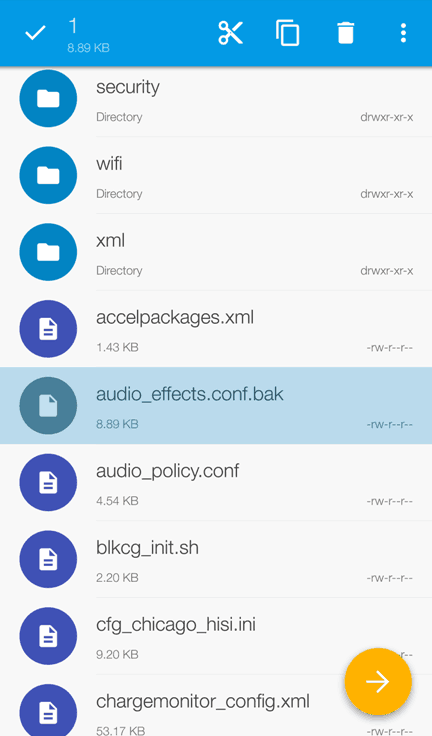 Step 5: Rename the file to “audio_effects.conf.bak“. Long press on the file and “tap” on the 3-dot overflow on the top of the right side and select Rename. Tap “OK” and exit the Solid Explorer application! Step 6: Set the SELinux status as Permissive. 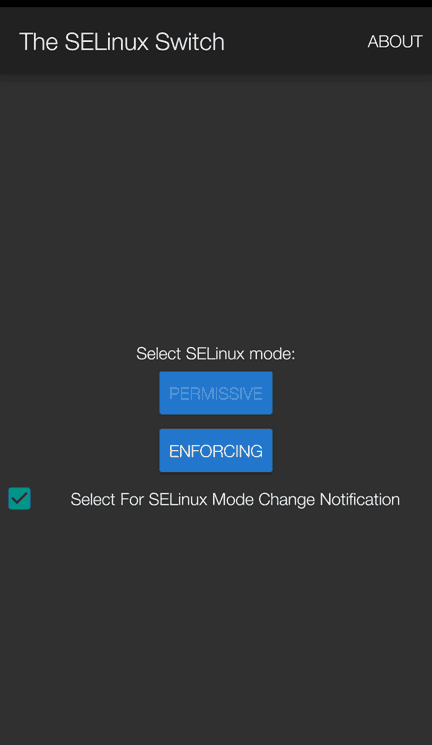 To do that, Download the SELinux Switch App from below and install it on your device. Now, Open the App and grant the Root permission. Then, press “Permissive” Button to set the SELinux status as required. Step 7: Reboot your device after performing the Step 6. That’s it! Your device is now set to Install ViPER4Android Oreo. Continue reading below to finalize the Mod. Step 2: Connect your device to your computer using USB Cable and and transfer the second file to phone internal storage. Make sure your PC has Android USB Driver installed. Otherwise, your device will not recognized by the system. Step 3: Now, install the APK file from your phone internal storage and open it. Step 4: Once you open the App (ViPER4Android), it will ask for updating the V4A driver. Confirm by tapping on “Yes” and grant root permission to it. The driver installation should start, and it will take 30-60 seconds to complete. Your phone screen may get a freeze. Don’t worry about that. Once the driver installation is completed, tap on “OK” and reboot your device. Step 5: Once the device is ON, open ViPER4Android again and swipe out from the left to open the menu. Step 6: Confirm the driver status — Tap on “Driver Status”, and it should show the status value as normal. Hurray! You are done with setting ViPER4Android Oreo on your device. You can now enjoy the soothing and enhanced audio experience on your device running Android 8.0/8.1 Oreo. Now you can Modify the sound setting of your phone in the way you like. 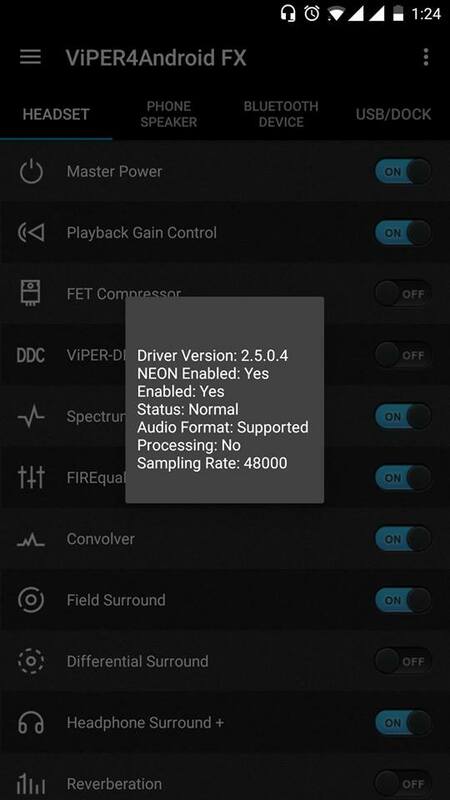 Sponsored: If you want to try the alternate of Viper4Android then you can make use of Dolby Atmos APK for increasing the audio on your phone. Previous articleRealme 3 to feature VOOC fast charging! Hi, I have an issue, when I install the driver and reboot the phone when I open the app it shows the same message (install the driver) again and I have tried many times and always the same message and the driver does not install. I have no audio_effect.conf file only audio_effect.xml file. renaming it (or not) will give an I/O error while installing drivers… Do you have a solution for this? Hi, thank you so much for correcting me. Can you elaborate on your problem? What’s the error?